I've blogged about Swensen's quite a few times now. I raved about its arrival in the Philippines here; I had a Trio date there late last year; and I attended the Swensen's Scoop Off opening in Eastwood, as well. 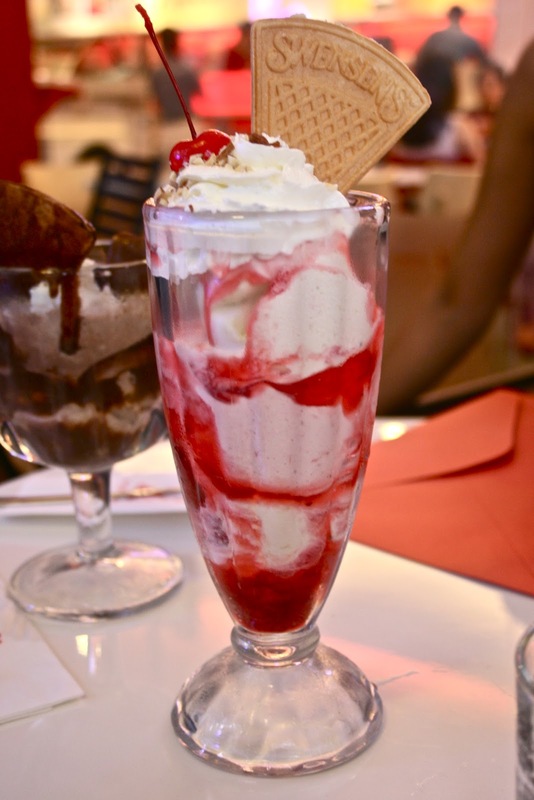 not really an ice cream person but boy these photos made me crave for one! 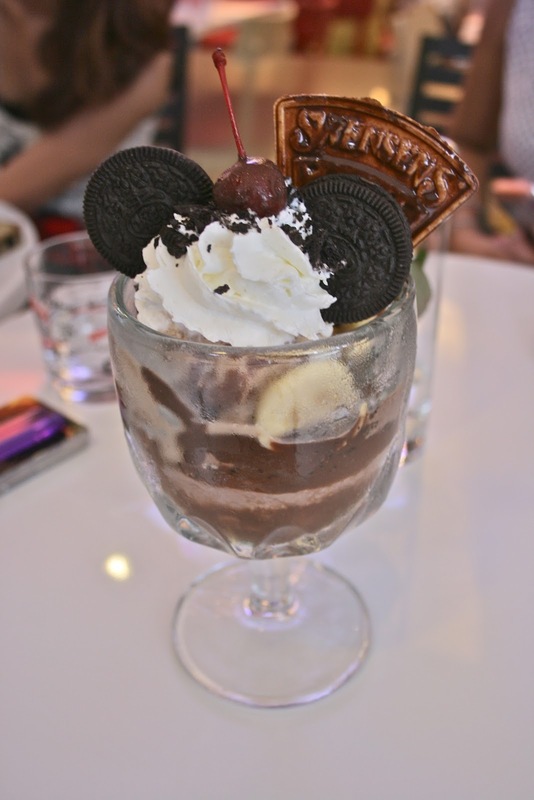 I just recently had my taste of a Swensen's ice cream here in Singapore. Now I understand the hype. It's delicious! Yum. You are teasing me. These look delicious. Oh. My. Gosh. I have yet to try that! Your photos are amazing. Looks so yummmmmy! I learned a few years back that it's actually better to eat cold food like ice cream when it's called. They say these increases energy and in the end, makes you warmer??? Haha. Hope I'm not spreading misinformation but I really remembered a scientist being interviewed busting the myth aout cold weather and coffee! Oooh! I want! If only MOA/Eastwood weren't so far :\ I've actually won Ms. Keigh's giveaway for the Trio date but I had an exam on that day. Been craving this but I've only been to MOA twice after that "date" and I didn't have time/money to try it out. But it's on my food-to-eat list though! got to taste na ung Earthquake Mega Sundae with friends. super sulit! very delicious! I want to try Swensen's! ;) Will drag my friends there soon!